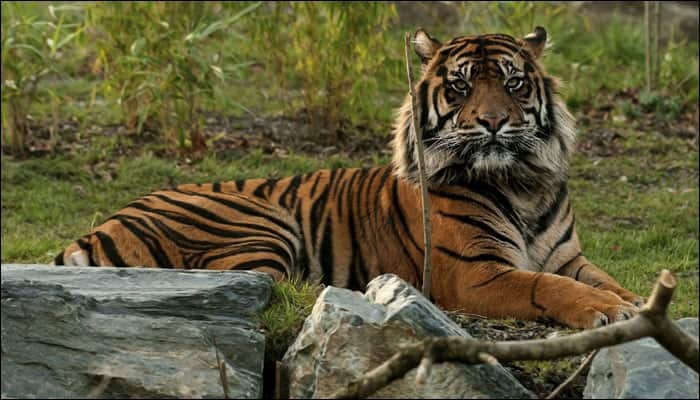 Rishikesh: With the number of tigers steadily on the rise at Nandhaur Wildlife Sanctuary in Uttarakhand, the authorities feel upgrading it to a tiger reserve is necessary for the conservation of tigers at the facility. “The number of tigers at the sanctuary when it came into being in 2012 was nine which rose to 27 in 2018. The number is set to cross 32 this year,” Director of the sanctuary N N Pandey said. “Though the Wildlife Institute of India and the Forest Department are working hard with financial help from the Zoological Society of London to maintain the sanctuary as a safe habitat for tigers, the task may get difficult in the long run,” Pandey said.